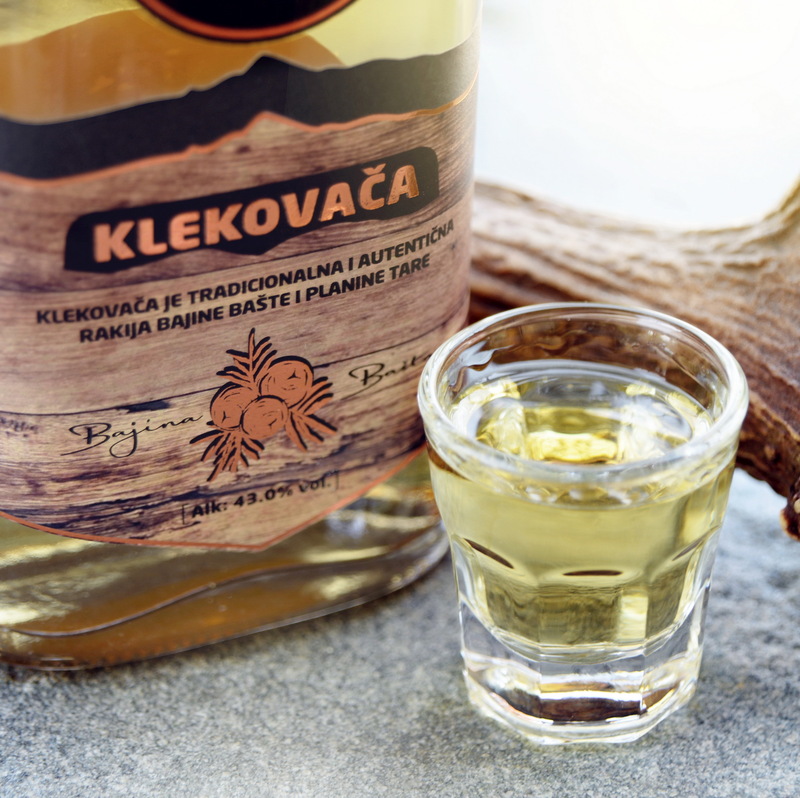 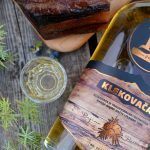 „Klekovacha“ is an authentic and traditional rakia from Bajina Bašta and the mountain of Tara, with an origin set deep in the past. 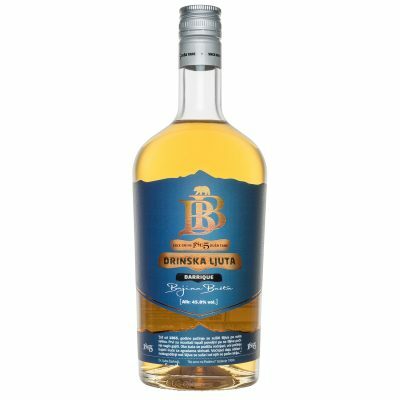 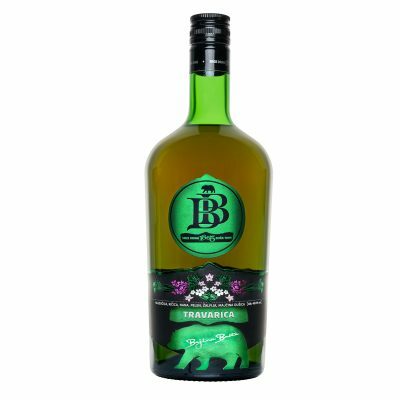 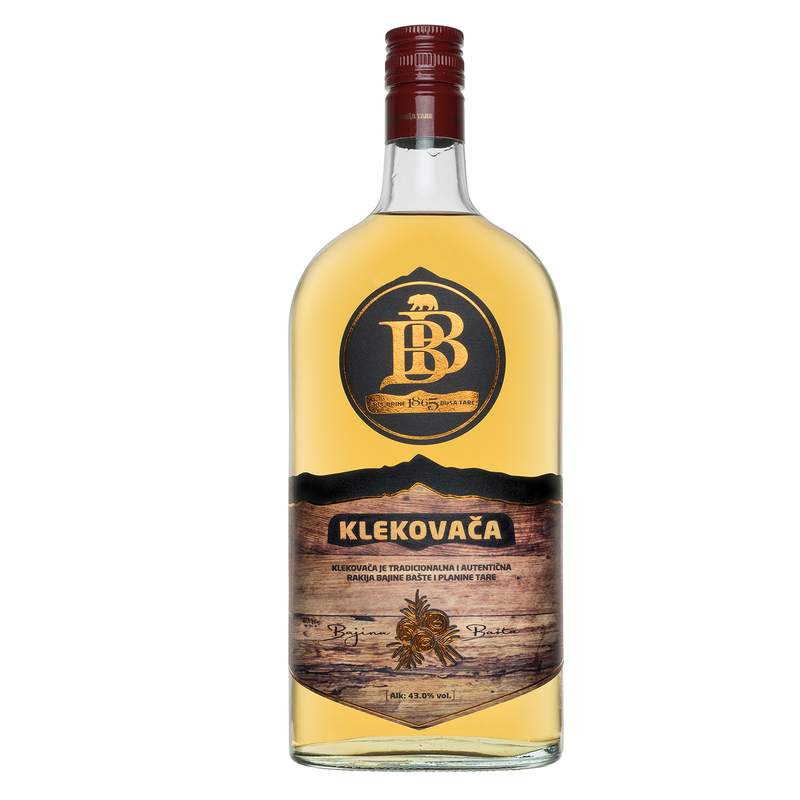 This superb rakia is created through double distillation of the highest-quality plum varieties, and with the addition of juniper berrie. 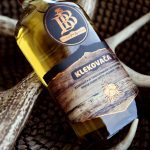 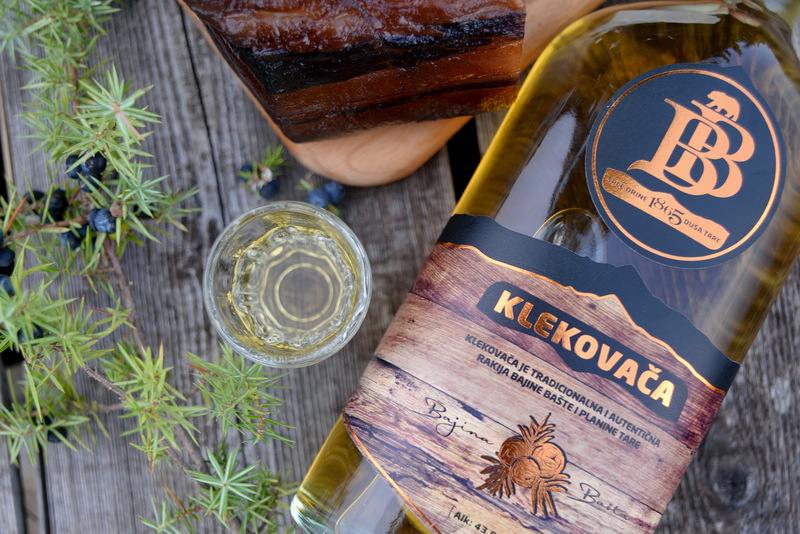 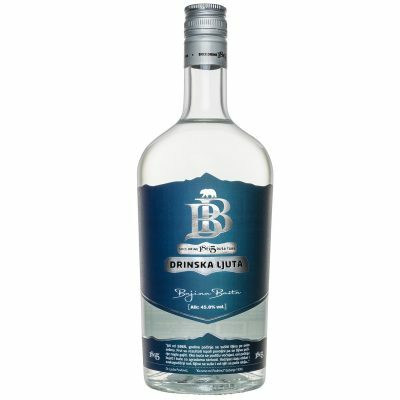 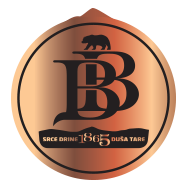 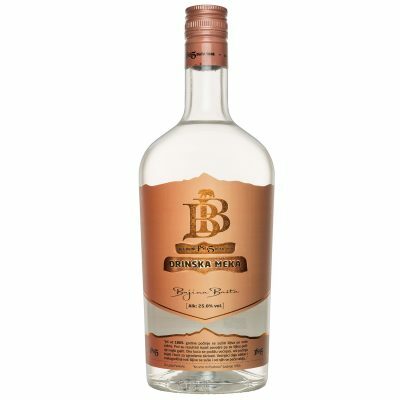 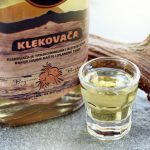 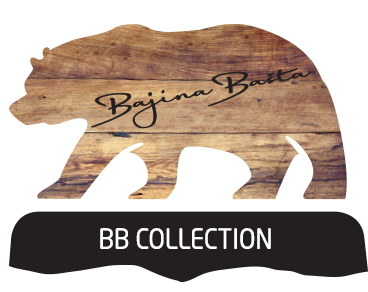 The brand„BB Klekovača“ is the best known symbol of long tradition and quality among the rakia of this kind.